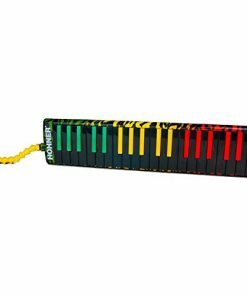 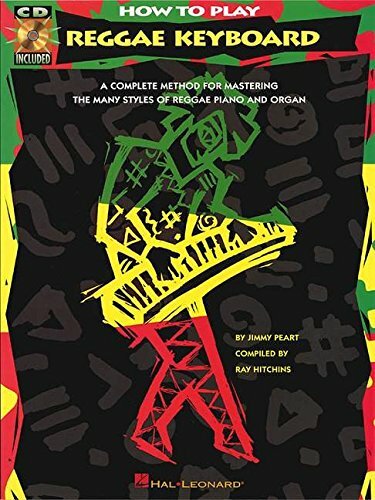 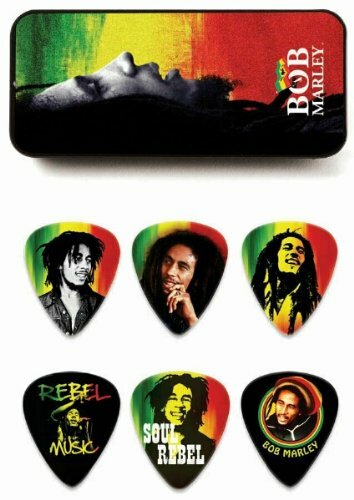 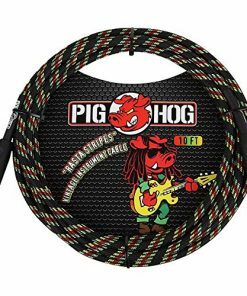 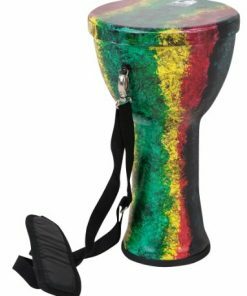 Rasta instruments and accessories in red gold green and black. 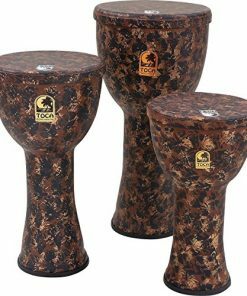 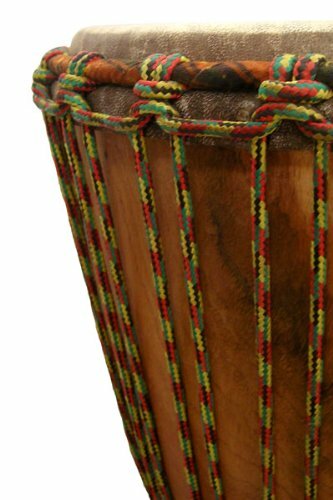 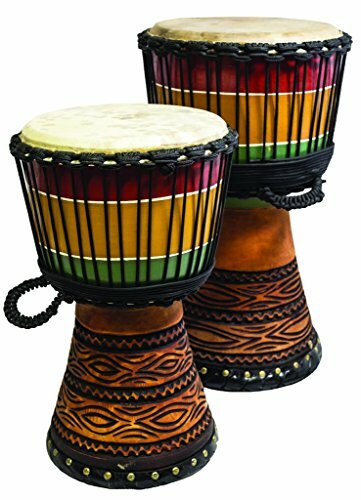 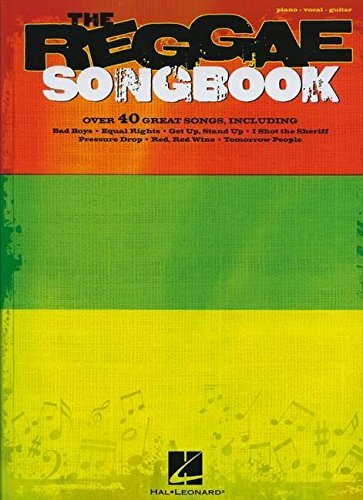 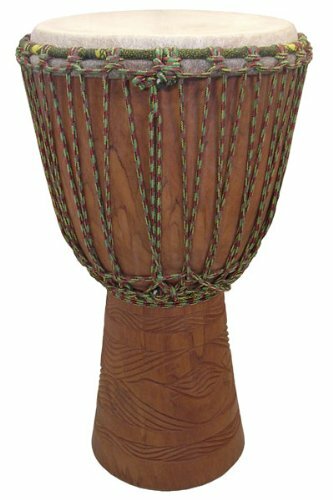 Traditional djembe drums, percussion, guitars, instruments and guitar cases. 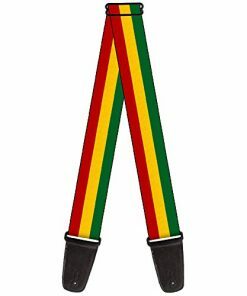 Beautiful woven rasta guitar straps. 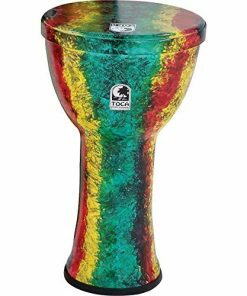 Create the heart beat vibration in your life every day.